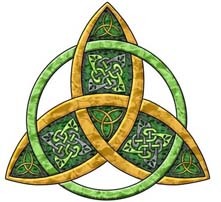 Hello, Friends and Happy St. Patrick's Day if you celebrate! Sunday will be in the 40s°F and sunny. It is also Sunday and time for stealing. 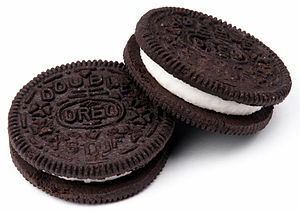 This week's theft is in honor of National Oreo Day which is a bit belated because it was March 6. But, alas, it is never too late to have Oreos!You can join in on Sunday Stealing by clicking the icon below. 1. Do you eat Oreos? I would if I could, yes, but, sadly I can't right now. original, double stuff, golden original, golden double stuff, Oreo brownies, Oreo ice cream? Double Stuff are the best. I have in the past, yes indeed. Yes, I have good will power. I like cookies to be very crunchy. I don't remember eating cookies as a kid. My mother would buy Vanilla wafers and Vienna fingers neither of which I liked, so, I didn't eat any cookies at home. Occasionally someone from school home baked Toll House chocolate chips and those are wonderful but we never had snacks in the house at all. I love ice cold milk but not with anything to eat. I like to have very hot tea with foods. I love Girl Scout cookies and used to sell them. I was a girl scout and got my curved bar, which is equivalent to the Boy Scout Eagle scout. I like all the cookies. 9. Raw cookie dough. Yay or Nay? No. Cook them. 12. Large cookies, or small cookies? Doesn't matter. As long as it is a cookie, it is fine with me. 13. Do you like familiar flavours in cookies? I suppose I do. I dislike cookies with anisette. But love these in the photo. oh boy! You cut off the tops and fill them with cream cheese, whipped cream/pineapple mixture. They are heaven. 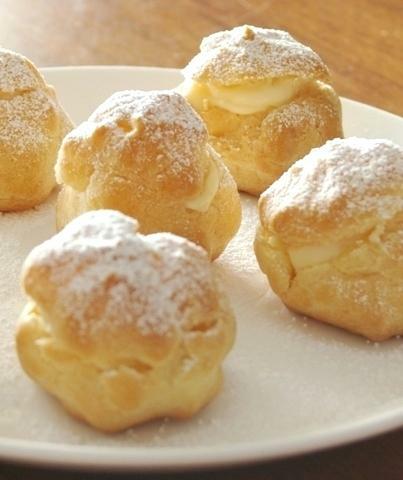 I think that Belgians and Austrians make the best cookies and pastries like cream puffs! There is no contest. I like the taste of Macadamia nuts in cookies, almonds and lemon. 14. Do you make your own cookies, or buy them? I have done both. 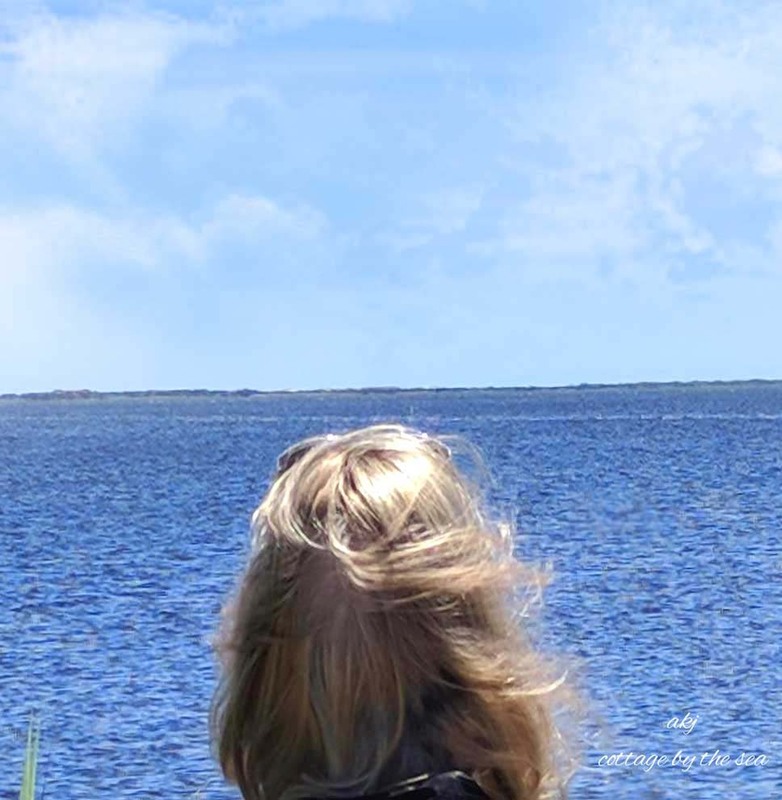 Thinking of Prince Edward Island and wishing I could return again. I just love it so much and I love the people. I have many friends in Newfoundland (nu-fin-LAND rhymes with understand) but have no desire to go there for some reason. Not sure why. Maybe cuz I can't understand most of what they say. Making cottage pie today for my family and colcannon. Made Swedish meatballs for Saturday night meal. Darn huge Heron ate most of my big fish..they were over 20 years old and that rotten long legged bird at them!! I hate him and wish him bad luck all his life. He has a whole huge bay and marsh to eat from and instead he moved a few feet to the right to eat my fish!! I have declared war on him and put a net over the pond until I get things growing in it. I also set up my alligator hoping it will scare off birds. Well.. have a wonderful day my friends. Prince Edward Island. I always wanted to go there since the first time I read Emily of New Moon and Anne of Green Gables years ago, but alas I never made it. I just went through the TV series of Emily of New Moon last week for the umpteen time. LOL! 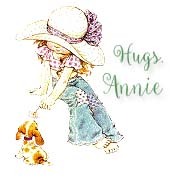 Sweet Dreams dear Annie. Oh my goodness.. those cookies in the pic look yummy!! Have a great Sunday!! You are being so creative in the kitchen today... I'll be right over!!! Oreos are not my favorite cookie but I enjoy them. I think I'd choose a chocolate chip (home made) over an Oreo any day. So sorry about losing your fish. Must be very frustrating! Those cream puff things look and sound really good! YUM! That naughty Heron! That is terrible! Loved your answers! Have a Happy St. Patrick's Day! Oh, so sorry about your fishes. That is so sad. Do you think a northern bird would know what an alligator is? I hope it scares them away. Will you get more fish? I love cookies too, mostly homemade right out of the oven... I don't do chocolate much anymore, but used to love Oreos. Now I prefer oatmeal with raisins and nuts.They seem to be "healthy", so I justify eating them. LOL. What is "cottage pie"? Is that a meat pie or a dessert? Just wondering. Never heard of it. Hope you had a happy St. Patrick's Day. We celebrated my son's birthday, which is tomorrow. It was fun. Have a good night and happy Monday tomorrow.